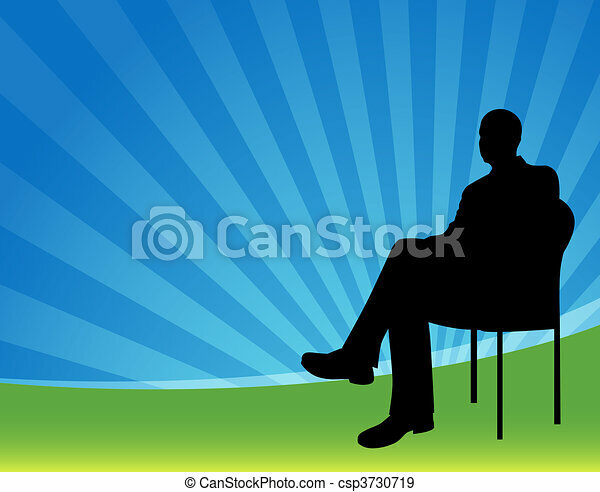 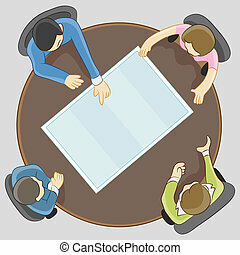 Illustration of business people at boardroom meeting, isolated on white background. 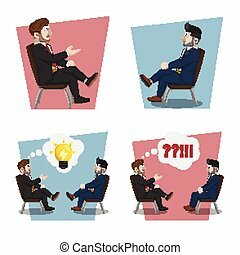 Conceptual vector illustration. 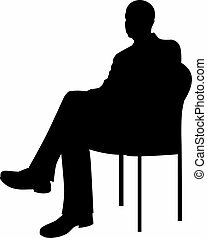 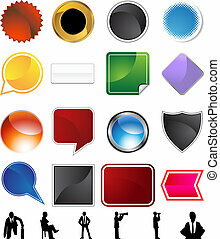 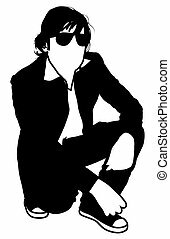 Black and white icons for business meeting. 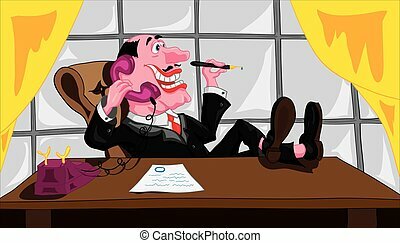 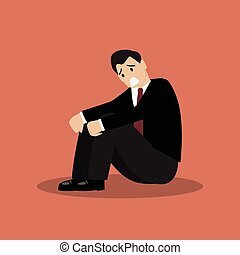 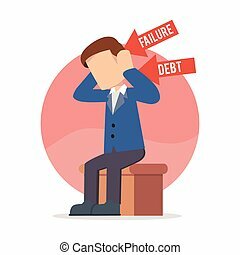 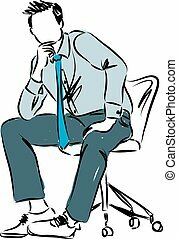 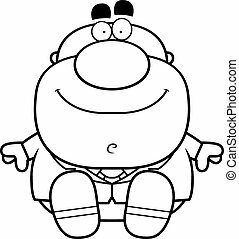 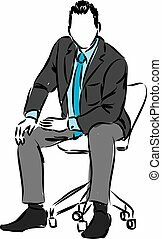 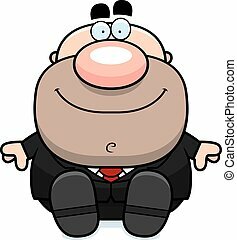 A cartoon illustration of a businessman sitting. 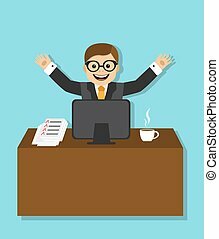 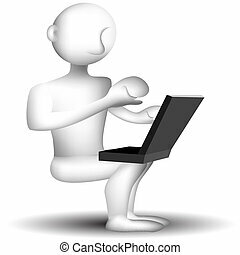 An image of a 3d laptop businessman. 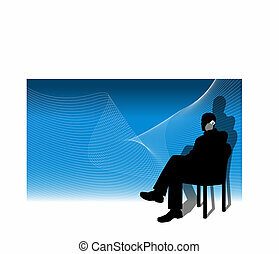 Sitting concept variety set isolated on a white background. 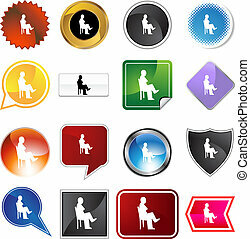 Sitting concept crystal icon isolated on a white background. 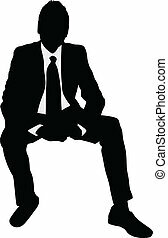 Businessman concept variety set isolated on a white background. 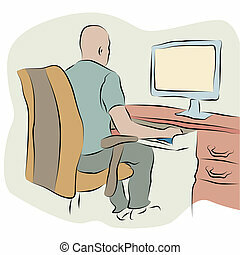 An image of a businessman working at a computer line drawing. 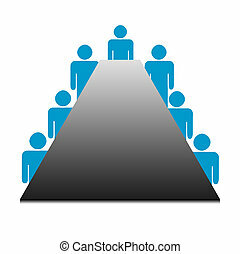 An image of people having a team meeting. 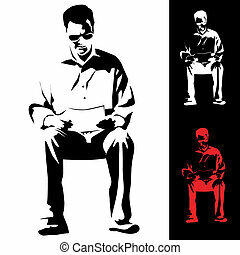 An image of a man reading a document.